"Extremely responsive and available 24/7 with experience in complex transactions"
From inception, the firm adopted a culture of responsiveness and client service that was modelled on the legal services provided by leading international law firms. 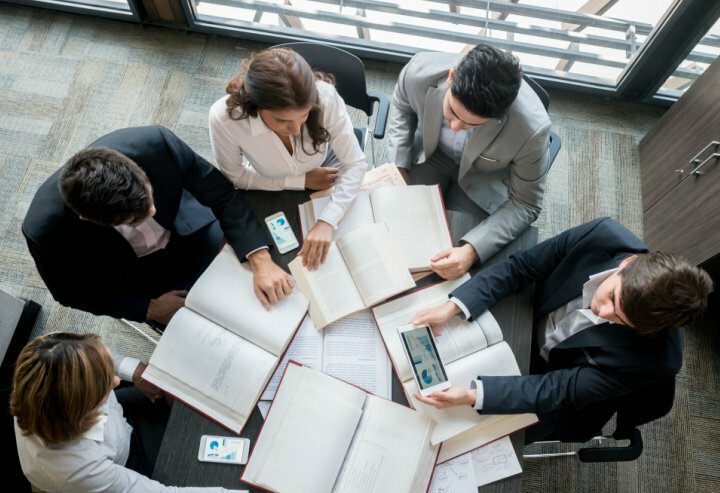 The corporate and commercial department has vast knowledge and experience in cross-border transactions including mergers, acquisitions, joint venture and shareholder arrangements & corporate restructures. 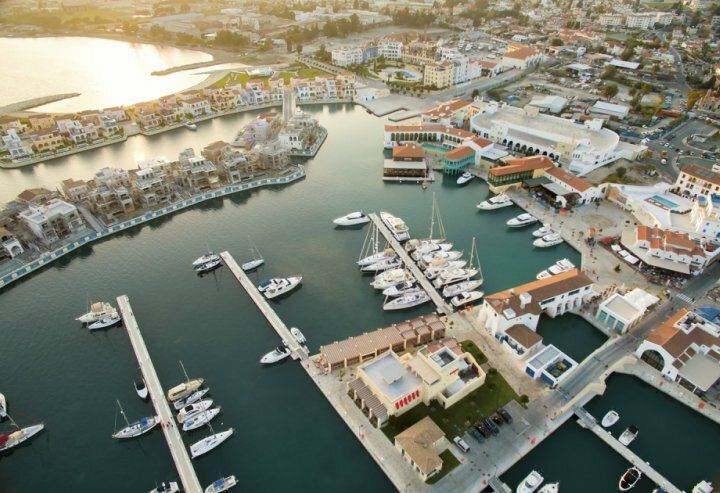 Cyprus has firmly placed itself on the global map as one of the most efficient jurisdictions in the European Union, well-known for its low corporate income tax rate at 12.5%. 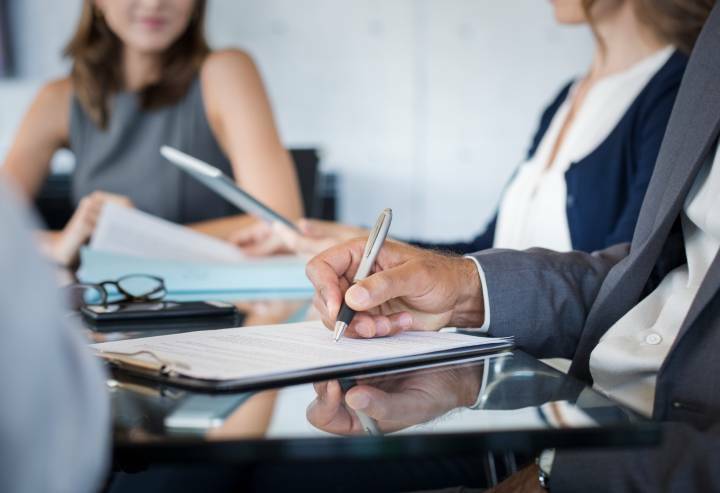 Our lawyers have experience in complex cross-border transactions including mergers, acquisitions, joint ventures and banking and finance, across a wide range of industries. The firm’s client base ranges from high net worth individuals to multinational organisations. The corporate and commercial department has vast knowledge and experience in cross-border transactions. The firm works alongside its clients to navigate them through the options available regarding taking up residence in Cyprus. The firm in most cases acts for the buyer in property transactions with knowledge of Cyprus laws and practice.